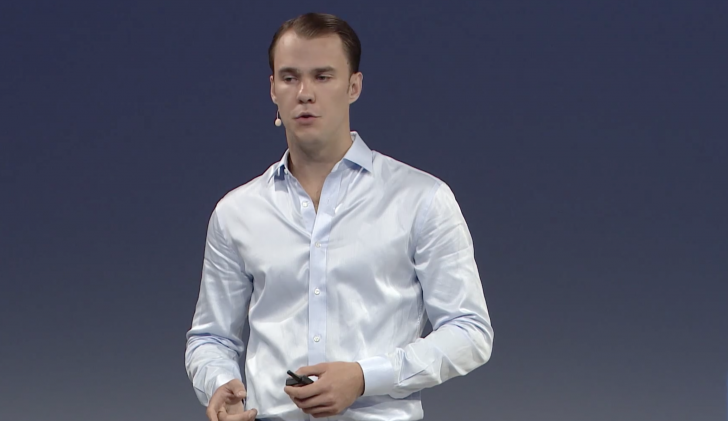 Former Goldman Sachs trader and Coinbase co-founder Fred Ehrsam is leaving the San Francisco bitcoin startup for new opportunities. Revealed to the company today via an internal meeting, Ehrsam told CoinDesk he intends to now “step back” from his daily duties at the end of January, take some time off, and potentially, plot a new venture in the blockchain industry. “There’s a high probability it will be in the crypto space,” he said. Ehrsam will continue to hold a position on the Coinbase board. When asked about the reasons behind the move, Ehrsam said that he believes both the company and the wider blockchain industry to be at an “inflection point”. “This is the first time I’ve thought it could support a diverse set of businesses and ideas,” he said. Ehrsam first joined Coinbase at the end of 2012 after exchanging emails with co-founder and CEO Brian Armstrong, who was then building the bitcoin wallet startup at Y Combinator. (Forbes has a longer profile of the story here). Ehrsam said the move had been discussed for some time, and that, over time, he expects more employees will likely leave Coinbase for new ventures. 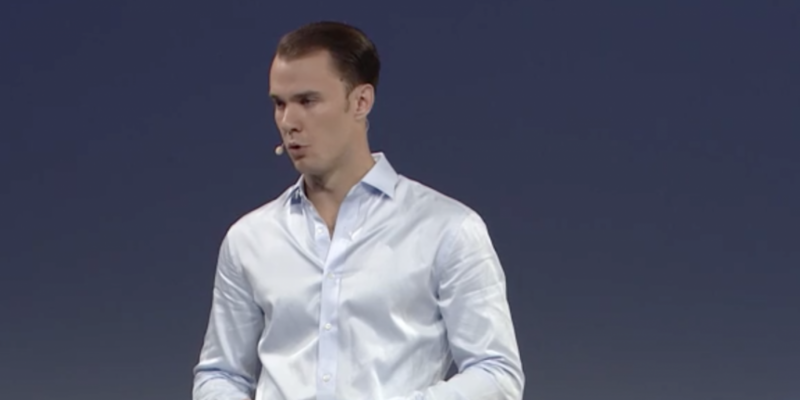 Coinbase’s first employee, Olaf Carlson-Wee, for example, left the company in July to start a hedge fund focused on the trading of blockchain-based tokens, a funding model of which Ehrsam has emerged as a noteworthy proponent. During his time at the startup, Ehrsam made 30 Under 30 lists from publications including Time and Forbes, while also attending high-profile events as a representative of the company. As part of the news, Coinbase also announced Mike Lempres will be joining as chief legal and risk officer.